In our daily life we are flooded with chemicals which our body isn’t capable of processing nor getting rid of. We get toxicated thru basic consumption of food, drinking water or even breathing air. The body which is loaded with toxins can show a wide range of symptoms such as fatigue, constipation, digestive disorders, growth gain, bloating and flatulence, increased irritability and so on. 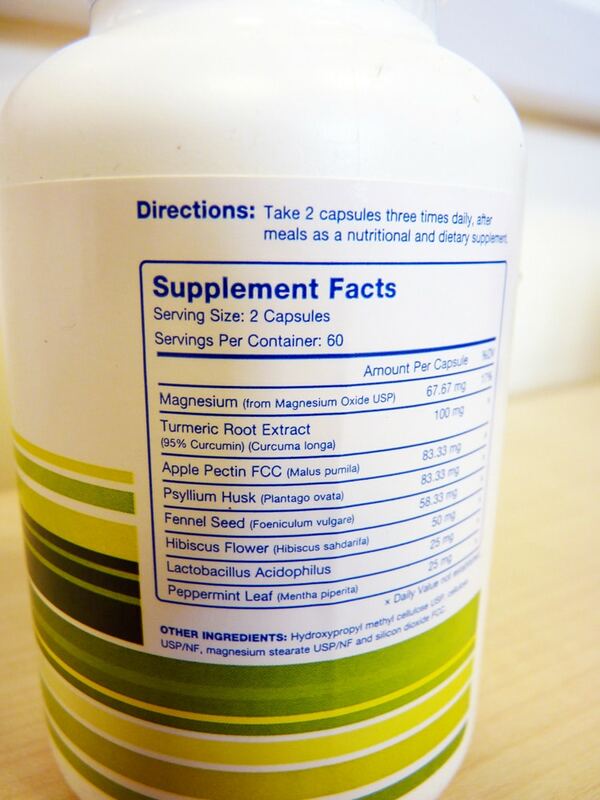 Detox Formula is exceptional and generally beneficial for the entire body. 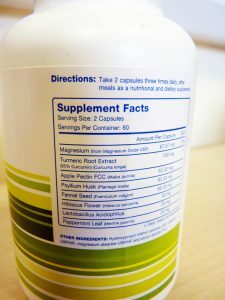 It is a selection of natural ingredients that have detoxifying effect and combination with magnesium and probiotic bacterium Lactobacillus Acidophilus makes it unique and beneficial for everybody regardless age of the individual. In addition to “cleanse” of digestive tract Detox Formula helps in inner purification of intercellular space. This Formula simultaneously cleans probiotic microflora and thereby strengthens the overall immunity of the body. 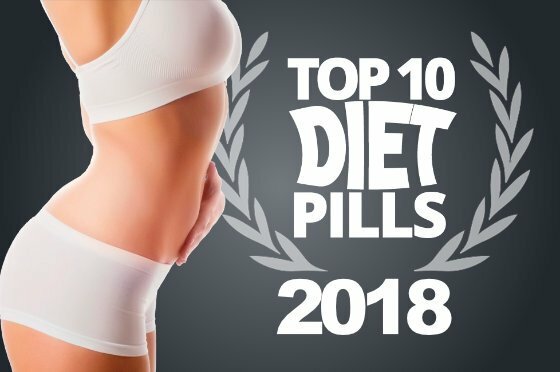 We recommend it to all individuals to effectively detoxify their body and also to all those who are struggling with overweight and irregular discharge. Body detoxification a process during which the body gets rid off foreign substances, toxins, products of metabolism and various harmful pollutants. The main organs involved in this detoxification process are the liver, colon, kidneys, lungs and skin. Since harmful substances get into our body on a continuous basis (via air, water, food…) the detoxification process is continuous as well. The current state of air, growing pollution of the external environment, new types of chemical compounds, additives, pesticides etc.mean increased demands on detoxification processes and require more energy for work of the detoxification organs. Thus it is necessary to support their activity and to provide them with energy via natural substances that metabolize in a natural way. 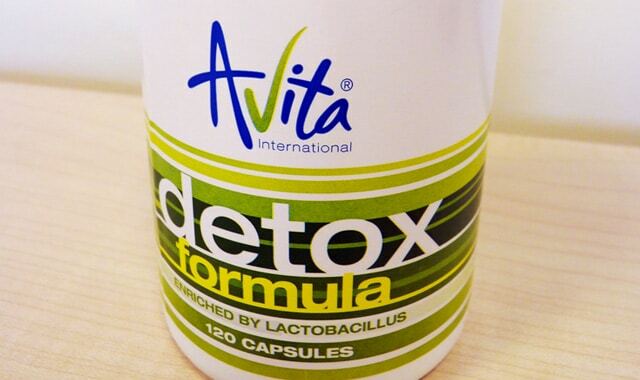 Avita Detox Formula represents a complex of natural substances – various kinds of fibers that mechanically clean and bind toxins with subsequent excretion. A combination with spices, e.g. curcuma improve blood circulation and concurrent supplementation of friendly bacterial flora makes this complex unique a unique detoxification aid – the basis for healthy and active body functions.